Our Team | silence valley patagonia. 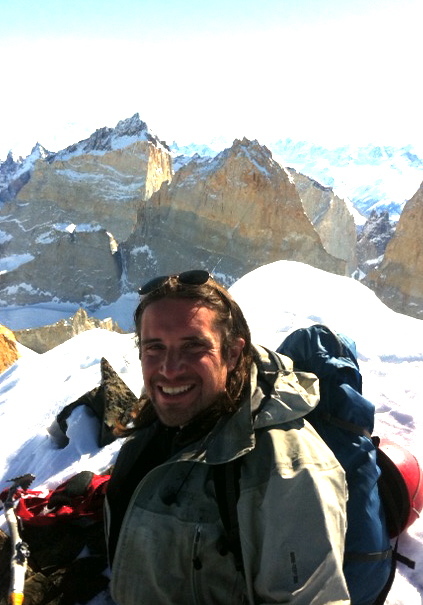 Ivo Kusanovic, Owner/Guide.Ivo is a native Patagonian, born and raised in Punta Arenas. Ivo has been guiding in Patagonia for 12 years and has 5 years experience doing ice hikes and ice climbing on Glacier Grey. He is an experienced rock climber and has climbed both the North and Central Towers of Paine. In addition to guiding regular W and Circuit groups in Paine as well as Cabo Froward and Isla Navarino, Ivo guides scientists on expeditions to study glacier movement, and instructs in glacier safety for Antarctic expeditions. Ivo also works as a destination scout and guide for major motion pictures. Ivo founded SV Patagonia as a way to share his love of Patagonia and nature with others and to provide jobs for other local hard-working Patagonians. Ivo is Wilderness First Responder (WFR) Certified, a National Outdoor Leadership School (NOLS) graduate, with mountaineering and kayak guiding experience. Ivo is fluent in English and Spanish. Tomas Marusic, Guide.Tomas has worked as a guide in Torres del Paine since the age of 18. Tomas is an expert mountaineer and climber. In addition, Tomas grew up with horses and regularly takes clients on horseback riding adventures throughout Patagonia. Tomas also is the president of the local mountain search and rescue team, based out of Puerto Natales, Chile. Tomas has studied in the U.S. and lived in Nebraska for a year as an exchange student. He is fluent in English and Spanish. Nicolas Secul, Guide.Nico, a native Patagonian, was also born and raised in Punta Arenas, Chile. 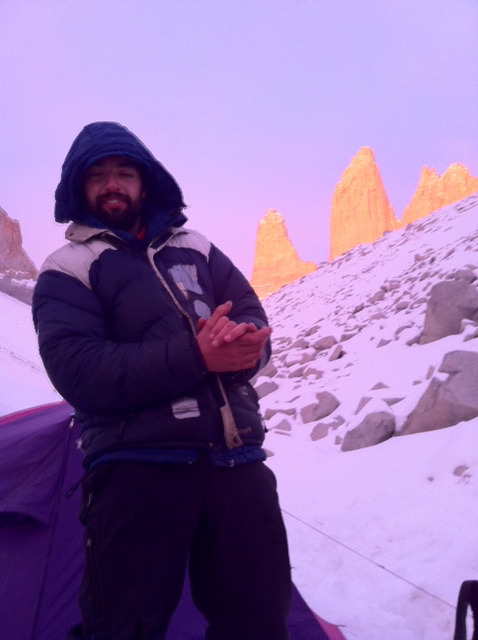 Nico has seven years experience guiding and trekking in Torres del Paine, with WFR Certification. In addition to his extensive knowledge of Patagonia and the outdoors, Nico is university educated. Nico also loves to ski and often works as a ski instructor in the winter season. Nico is fluent in English and Spanish. 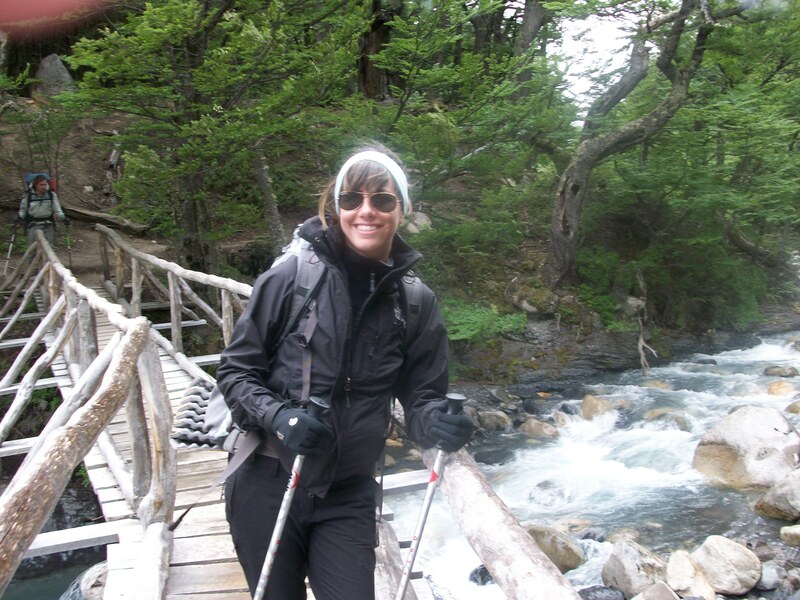 Angie, Trip Coordinator.Angie, a California native, is our only non-Patagonian on staff at SV Patagonia. Angie fell in love with Patagonia after a vacation which included a two-day trek to see the Towers of Paine and Ice trekking on Perito Moreno Glacier. She vowed to return to live in Patagonia, and now splits her time between California and Puerto Natales, Chile, providing support for all SV Patagonia’s clients. Angie is a former weekly columnist for Chile’s leading English-language newspaper, a certified Power Pilates instructor, and an avid hiker, rock climber, and skier. Angie is fluent in English and Spanish.